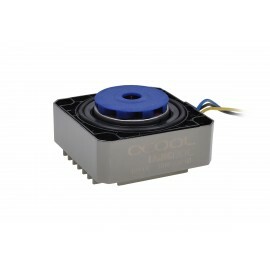 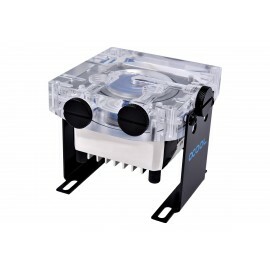 DDC Pumps are some of the most well loved and frequently used in PC Watercooling builds and PC Modifications. 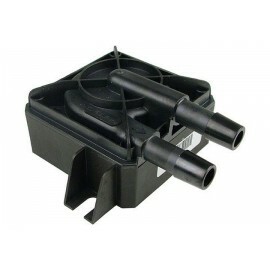 They're low profile design, large number of variants and excessive number of aftermarket parts and accessories make this pump a must have in any build. 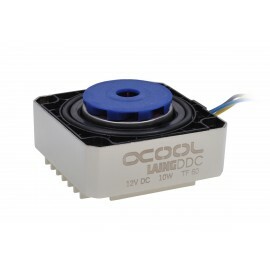 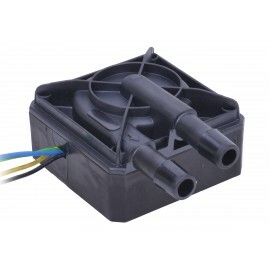 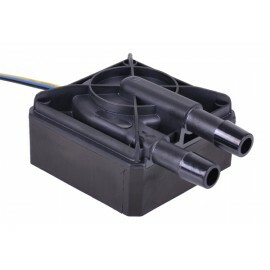 We offer DDC Pumps and accessories from brands such as Alphacool, Phobya and Aquacomputer. 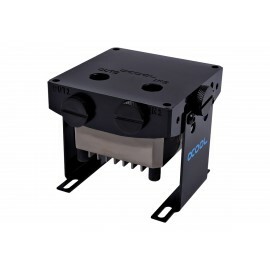 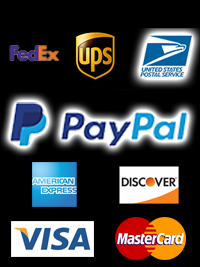 You can check out our large selection of DDC Pump Tops and Accessories here.